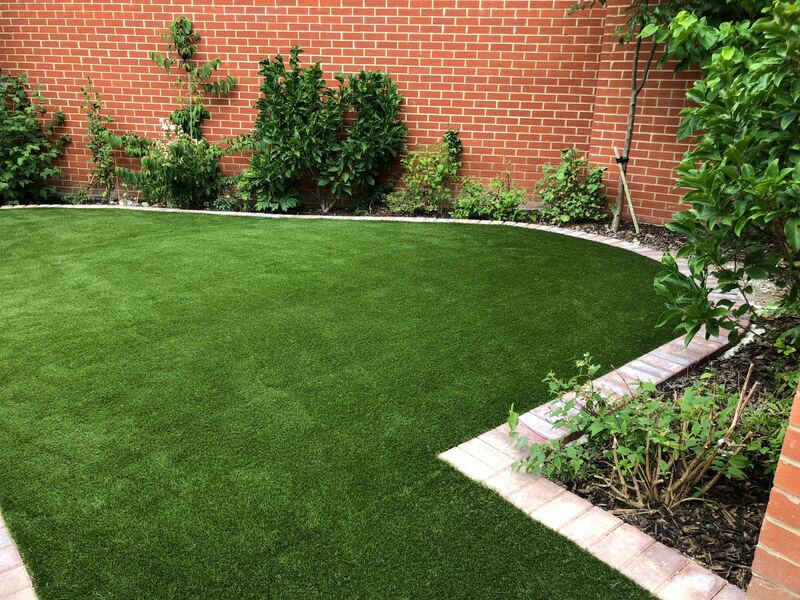 From our base in Newton Abbot, we install artificial grass throughout Devon (including Plymouth and Torquay), as well as across Cornwall, Somerset and Dorset. 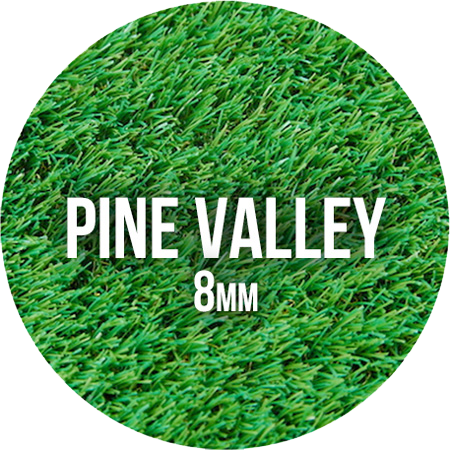 Our range of artificial grass looks and even feels realistic. 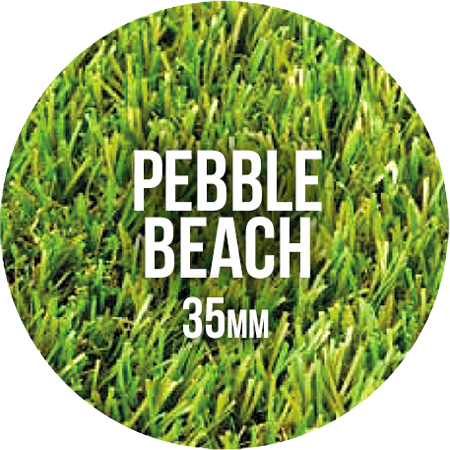 It has become a popular choice for residential gardens, sports pitches and even high-end landscape design. Did you know…? Artificial grass displays are now regular winners at the prestigious RHS Chelsea Flower Show. Yes, artificial grass can be stunning! Whatever your project, residential or commercial, from standard garden installations to more complex landscape designs, we have the solution in-house. We'll arrange a site visit with one of our surveyors to discuss the best options for your needs and budget. We'll follow this with a written, free, no obligation quote. It goes by several monikers. Some call it AstroTurf™, the brand name from agrochemical giant Monsanto who pioneered the use of artificial pitches in the US. 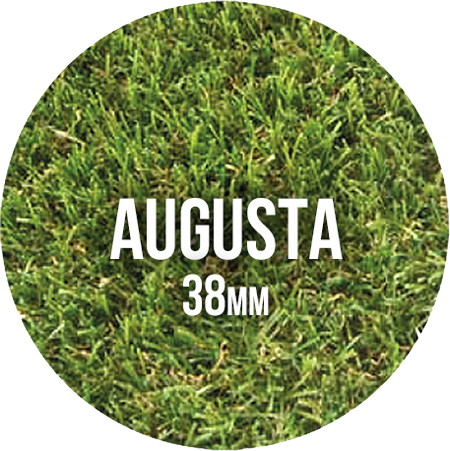 Others call it artificial lawn, artificial turf, synthetic grass, synthetic turf or fake grass, which all describe non-natural, non-organic material that’s designed to imitate grass. It’s made from high-performing synthetic fibre that has been dyed to produce varying hues of green and then cut to various lengths. 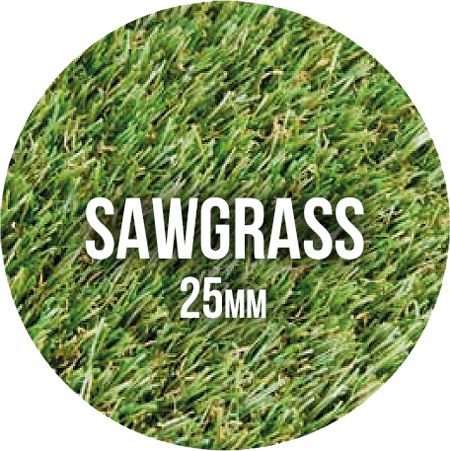 Our artificial grass range includes styles for all budgets without compromising on quality. More time to relax – No more lawn mowing, ever! A home that’s easier to keep clean – No more muddy paws and feet entering the house! Extremely hard-wearing – No unsightly worn or brown patches. UV-protected – It won't fade or discolour because of the sun or the elements. No more moss, no more yellow or brown patches! Your garden will keep a fresh look all year round. Child-friendly – Transform your garden into a safer outdoor play area for your children. 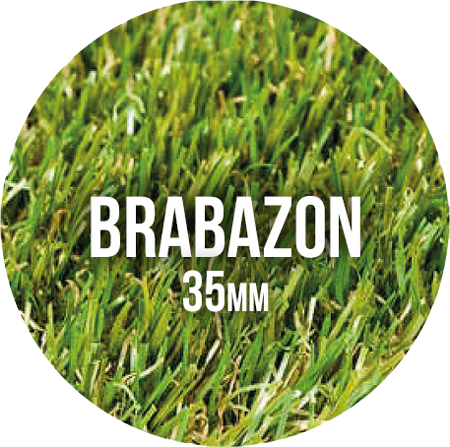 Artificial lawn feels soft and springy underfoot, with an even surface. We can also install shock pad underlays under climbing frames, trampolines and swings upon request. Pet-friendly – Your dog(s) will still be able to run around on it like any other surface but your garden won’t turn into a mud bath! And it’s super easy to clean, too. Just remove any pet mess and give the area a gentle wash to keep your artificial grass in tip-top condition. 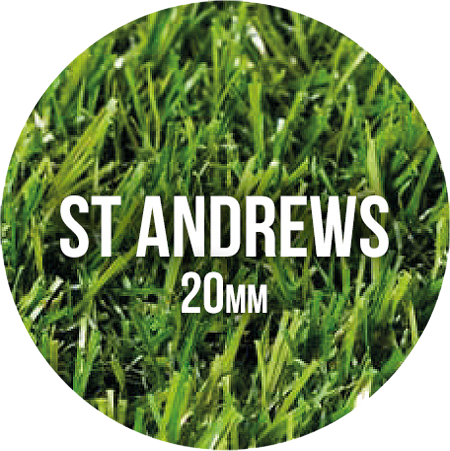 10-year guarantee, product and labour – For a typical garden with limited wear and tear you could expect synthetic grass to last even longer.